Matchbook. 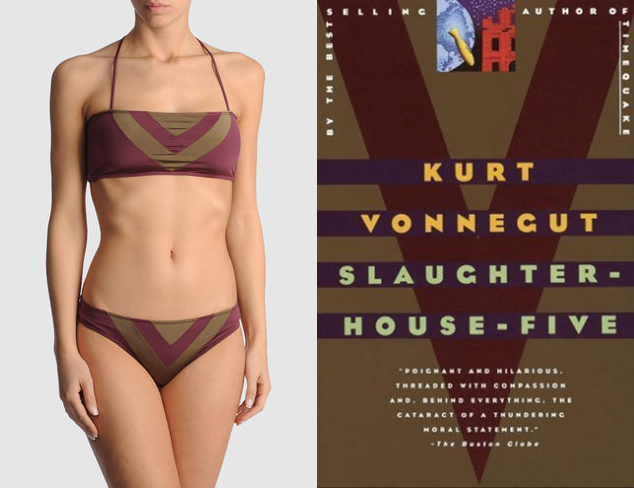 is a Tumblr blog by Kate Imbach where she matches bathing suits with their book cover counterpart. 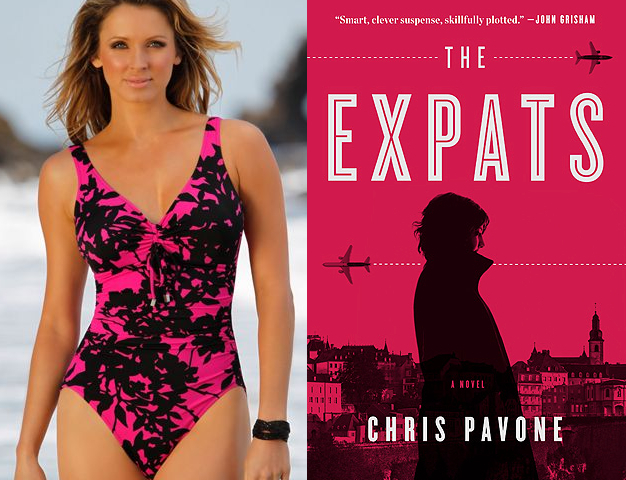 The concept is interesting and the results are surprisingly compatible. 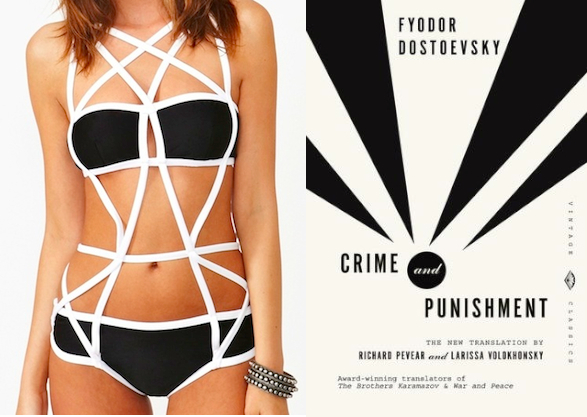 Clever matches between bathing suits and books. Each match discovered by hand. We should have been doing this all along, am I right?